Paperback, 11 x 12 in. / 264 pgs / 200 color. 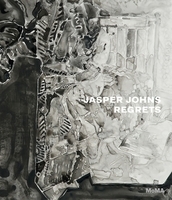 Jasper Johns is regarded as one of the most influential artists of the 20th century, and has remained central to American art since his arrival in New York in the 1950s. With his then partner Robert Rauschenberg, Johns helped to establish a decisive new direction in the art world, termed "Neo-Dada" at the time. 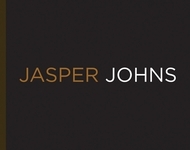 Johns' striking use of popular iconography, "things the mind already knows," as he put it (flags, numbers, maps), made the familiar unfamiliar—and made a colossal impact in the art world, becoming a touchstone for Pop, minimalist and conceptual art. 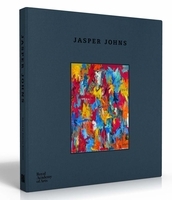 This handsomely illustrated book, now available in paperback, brings together Johns' paintings, sculptures, prints and drawings. From his innovations in sculpture to his use of collage in paintings, it gives focus to different chapters of Johns' career and examines the international significance of his work. 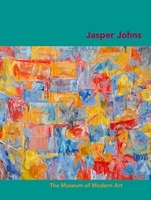 Featuring contributions from a range of experts, this volume explores the depth and breadth of Johns' oeuvre, encompassing more than half a century. 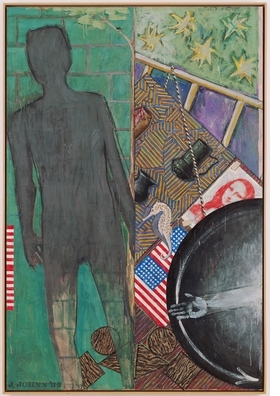 Jasper Johns (born 1930) made his major breakthrough as a painter in the mid-1950s when he started using iconic, popular images in his paintings—an explosive move at a moment when advanced painting was understood to be exclusively abstract. Johns' midcentury paintings' lush, painterly surfaces resemble those of abstract expressionism, but Johns arrived at them through slow, labor-intensive processes and mediums such as encaustic. 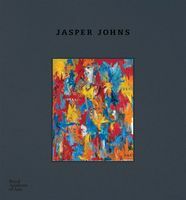 Throughout his 60-year career Johns has worked with many different mediums and techniques, using the restlessness of his own process to explore the interplay of materials, meaning and representation in art. FORMAT: Pbk, 11 x 12 in. / 264 pgs / 200 color.